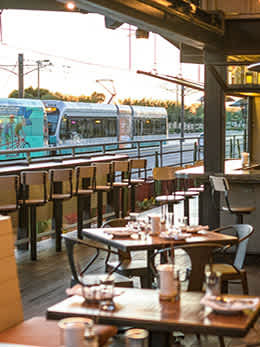 Scores of new businesses, restaurants and nightspots have cropped up along Metro Light Rail since it began operating in 2008. 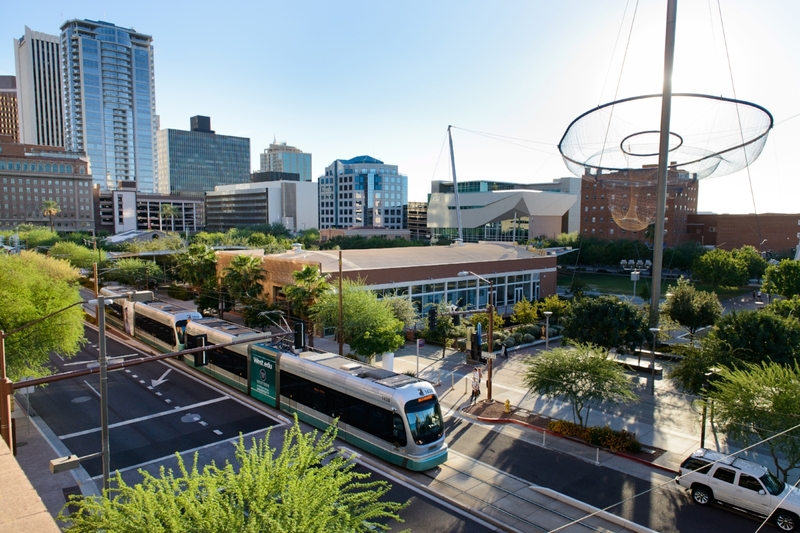 See a movie, catch a concert or grab dinner within steps of a light-rail station. See independent, cult and classic movies at cozy FilmBar, where drinking a Malbec while watching a flick is not out of the question. Catch dance and music performances at the historic Orpheum Theatre (where The Tonight Show host Jimmy Fallon filmed his Super Bowl XLIX episode), plays at Herberger Theater Center and a full spectrum of pop culture shows at Comerica Theatre. Latino art imbues the Arizona Latino Arts & Cultural Center, where you can host a meeting in the main gallery. Nationally known indie bands love to play the Crescent Ballroom, where you can also score Mexican food and cocktails. For classical music and ballet, head to the elegantly contemporary Phoenix Symphony Hall. Pomo Pizzeria Napoletana serves Neapolitan-style pizza on its street-side patio. Get deconstructed fish tacos at The Vig Fillmore, located in a 1914 cottage and garden. FEZ is open until midnight or later every day with a Mediterranean-inspired menu and clever cocktails such as the Spicy Watermelon Cooler with citrus vodka, watermelon puree, lime juice, Tabasco and muddled cucumber. A former haberdashery, Hanny’s offers James Bond-worthy martinis and a sophisticated architectural setting. 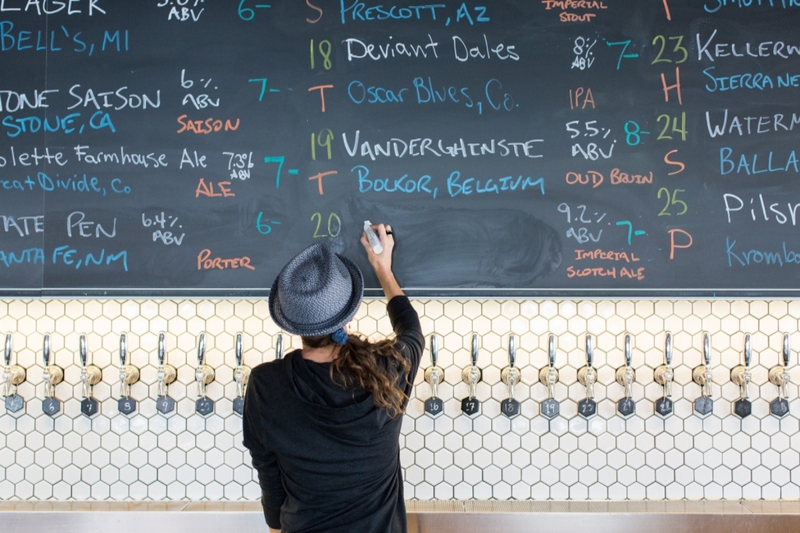 More than 30 taps satisfy the craft-beer crowd at Angels Trumpet Ale House. 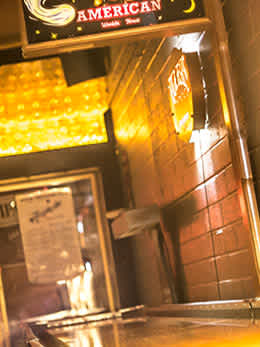 Phoenix's summer sunshine compels local barflies to step out of the light and into the darkness.